With the variety of image file formats available you can use the right format for your images to save quality and space on your website, in your emails, and your personal digital scrapbooks. But it can be tough to know exactly which file format is the best to use. 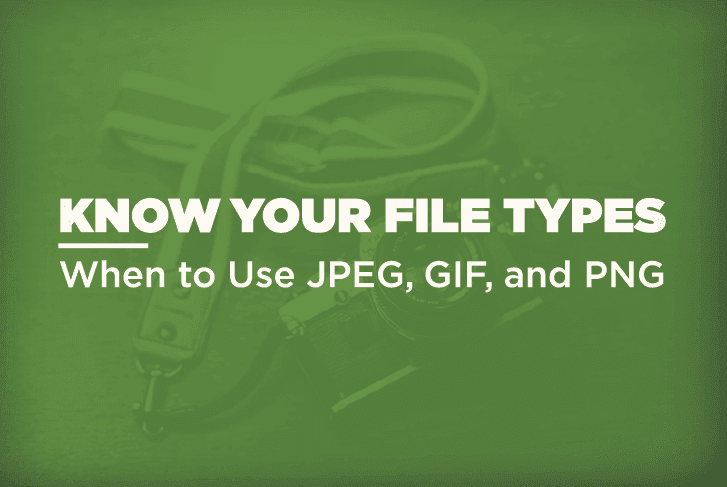 Therefore to help you out, the team at Whoishostingthis created this infographic that illustrates: how to know your image file type, when to use PNG, JPG/JPEG or GIF and how to maintain the quality of your pictures.